For 10 years now, the Beer, Bourbon & BBQ Festival has been a hit with the crowds. 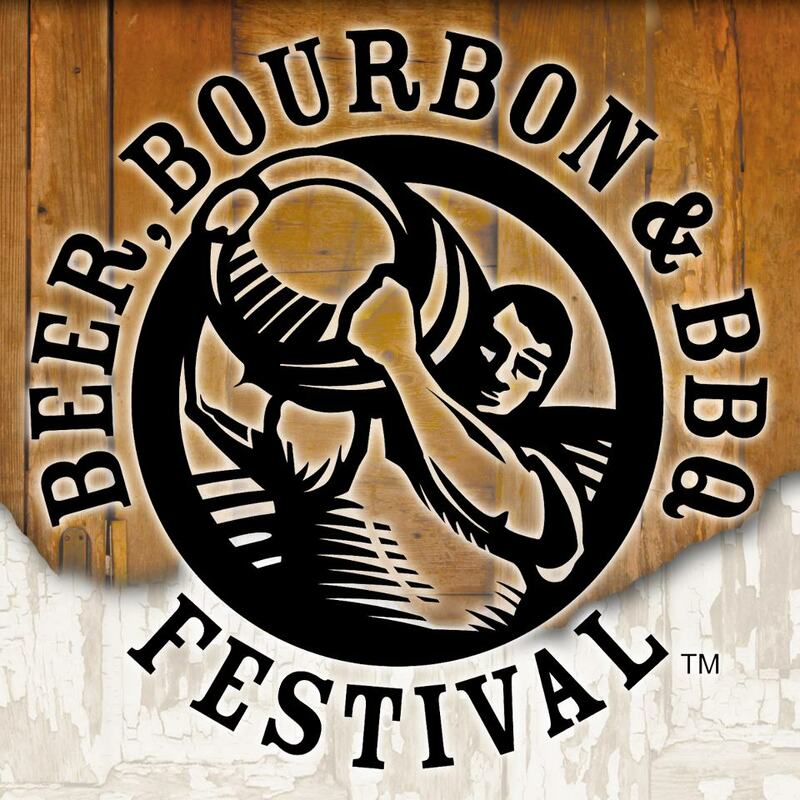 Enjoy tasting 60 beers, 40 bourbons & tons of BBQ while listening to music and enjoying the beautiful summer. After reading over the event website, here is some key information but check out their website for even more details! Part of your admission includes a tasting glass so you can try out all the beer and bourbon that you wish to! Be sure to bring cash to purchase your food – some tents take cards, but not all do, cash will just be the easiest way to make sure you can get what you want when you want it! Visit “The Shrine of Swine” where they will have fresh pulled pork – a new pig at the beginning of each hour! There will be multiple food vendors preparing ribs, chicken, brisket, sausage, pulled pork and more – you can also find fixins galore. Learn a thing or two at one of the many seminars in the Tasting Theater that will be given by pit, distiller, brew masters. Listen to Rock, Blues, & Bluegrass at the Main Stage. Check out the Cigar Tent and exhibits on sauces, BBQ accessories, and more! Purchase tickets online & print a copy of the confirmation email at home because tickets are not sent in the mail – there are a variety of ticket options, find the one that works best for you! Pets are not allowed at the event. You are welcome to bring your own non-alcoholic beverages and food from home – your bags and coolers may be checked. Bring your own blankets and chairs – umbrellas and tents are a no go. You can come and go from the event – make sure to get your hand stamped before you leave though! A big part of having a good time is having it at the right place. 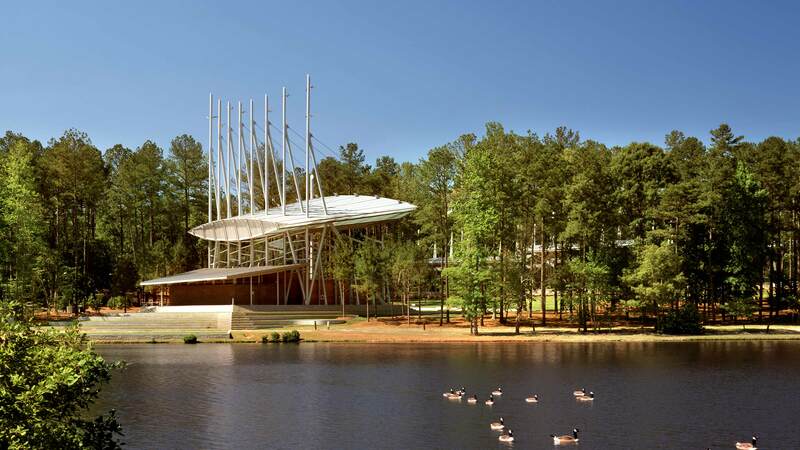 Cary’s Koka Booth Amphitheatre is a great place for events like this. It is big enough to not feel too crowded but not so big to where you are overwhelmed. Whether you would like to spend the day in the sun or in the shade, up close to music or further back, walking around or sitting, you can find just the right spot for you. 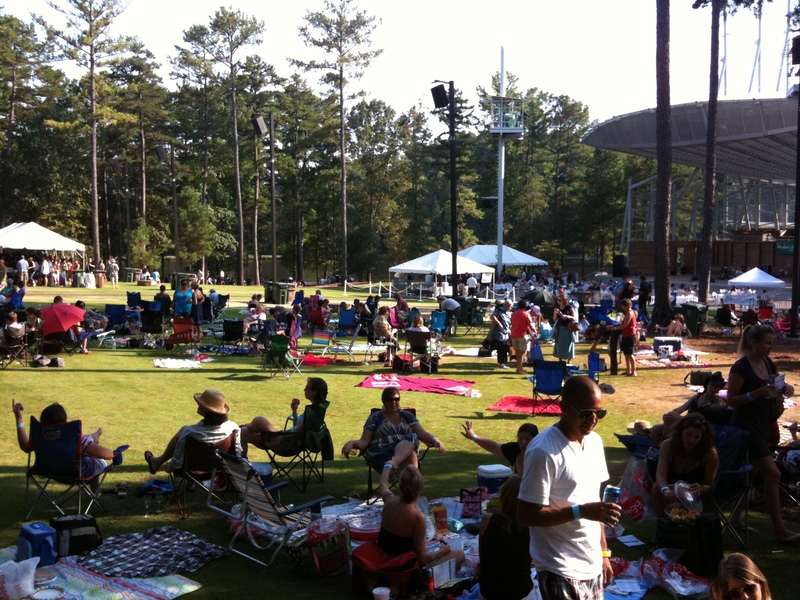 I recently went to a concert at Cary’s Koka Booth and it was awesome! We really enjoyed the venue and look forward to returning.